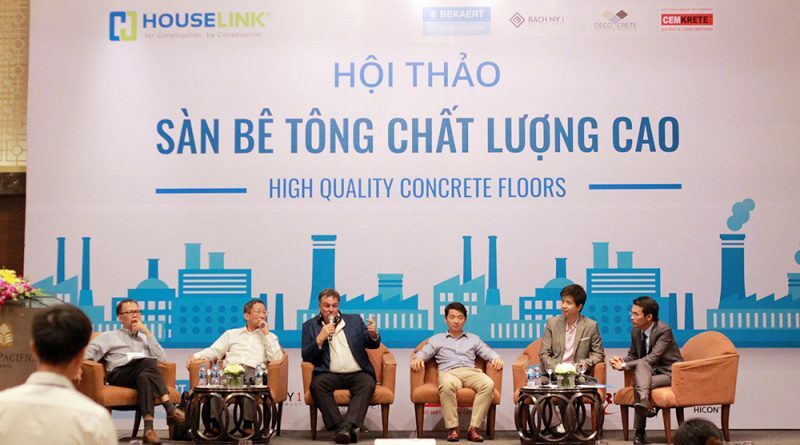 On the afternoon of June 26, 2008, at the Pan Pacific Hotel, Hanoi, the seminar “High Quality Concrete Floors – The Latest Developments in Europe & US and The Application in Vietnam” was organized by HOUSELINK Corporation in collaboration with Bach My, Bekaert, Cemkrete and Deco Crete was attended by more than 150 delegates from enterprises in the construction supply chain. 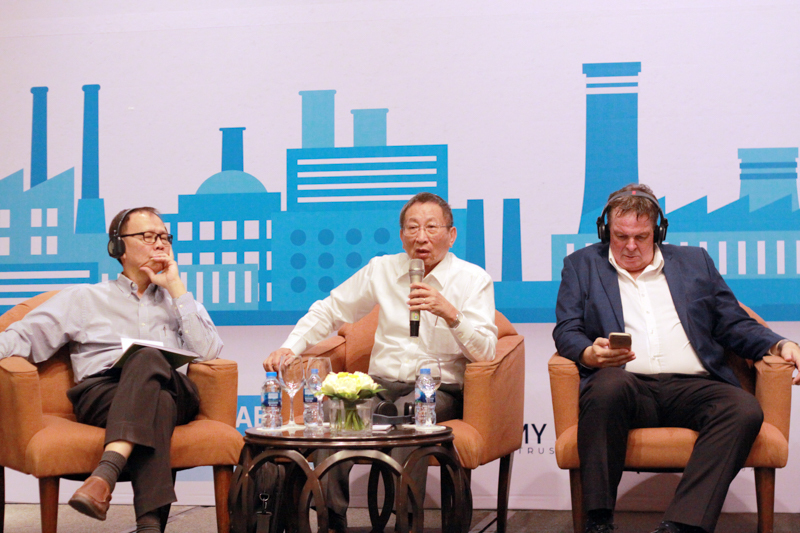 The Government’s policy of attracting foreign investment, together with the rapid economic development and infrastructure in the country, has made the construction industry one of the fastest growing industries in Vietnam. 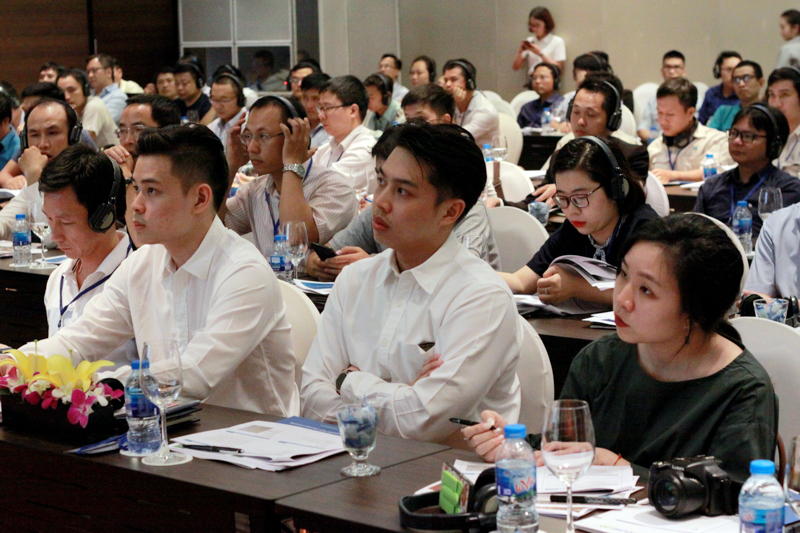 Along with that, international and domestic investors are tending to raise the standards of construction quality to ensure that the works in Vietnam must have the same quality as other countries in the world and area. 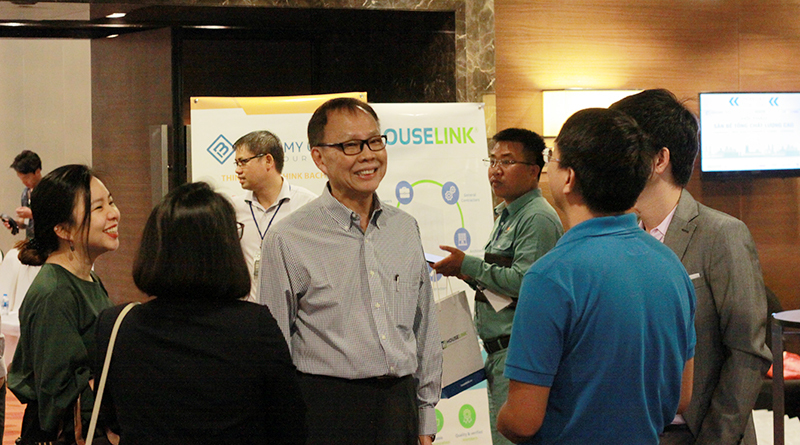 Mr. Nguyen Thanh Long – Founder and CEO of HOUSELINK JSC., a market intelligence company in the construction industry. Mr. Long is an experienced speakers who will give you the whole picture of the market demands regardings concrete floors. 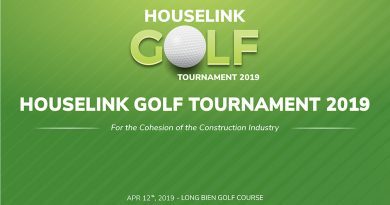 At the opening speech, Mr. Nguyen Thanh Long, General Director of HOUSELINK JSC – a consulting unit on construction market, also emphasized: “High quality concrete floor is one of the important factors for evaluate the quality of construction works. 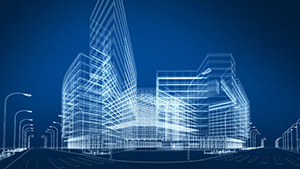 Meeting the urgent requirements of the market requires not only floor contractors but also consultants, designers, general contractors and suppliers of materials and technologies to regularly update new floor standards, new solutions in construction, as well as create a good, strongly connected community for joint development”. 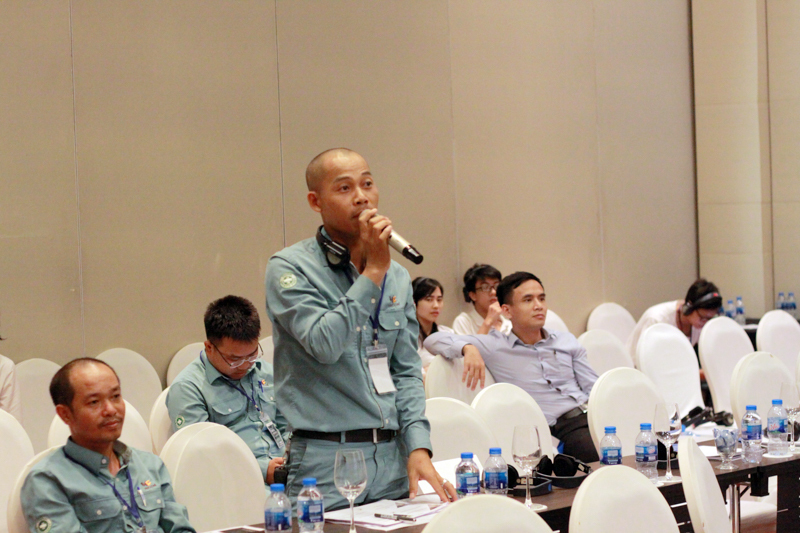 More than 150 delegates from construction companies attended the seminar. Concrete flooring, one of the important issues that directly affect the evaluation criteria of the works, from the use, operation to the issues of the project, the investor and the contractor, are not well-positioned by the construction firms (including design consultants, contractors, material suppliers, secondary investors). 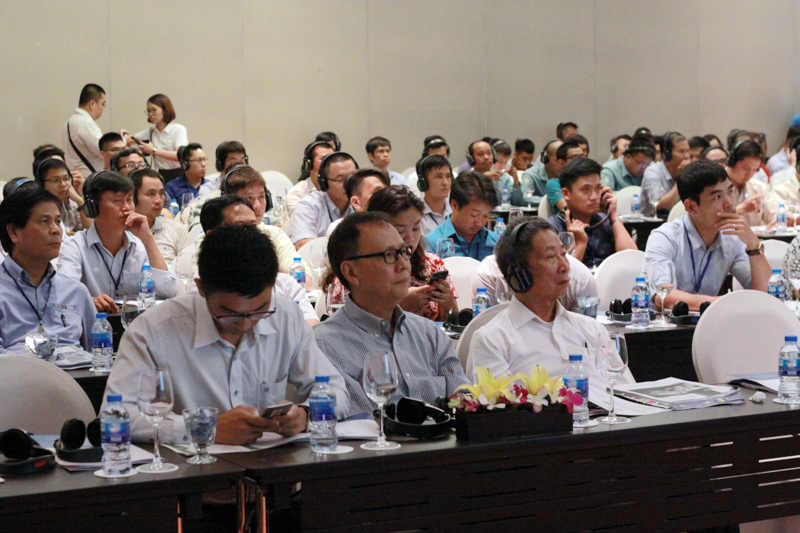 The seminar will be attended by leading experts in concrete flooring and experienced speakers from Vietnam and internationally who will share their knowledge and experience in applying new technologies, solutions and materials, are widely used in Europe and America in the concrete flooring industry to construction companies as well as other stakeholders, helping to improve the quality of concrete flooring in buildings in Vietnam to achieve the requirements of the owner. 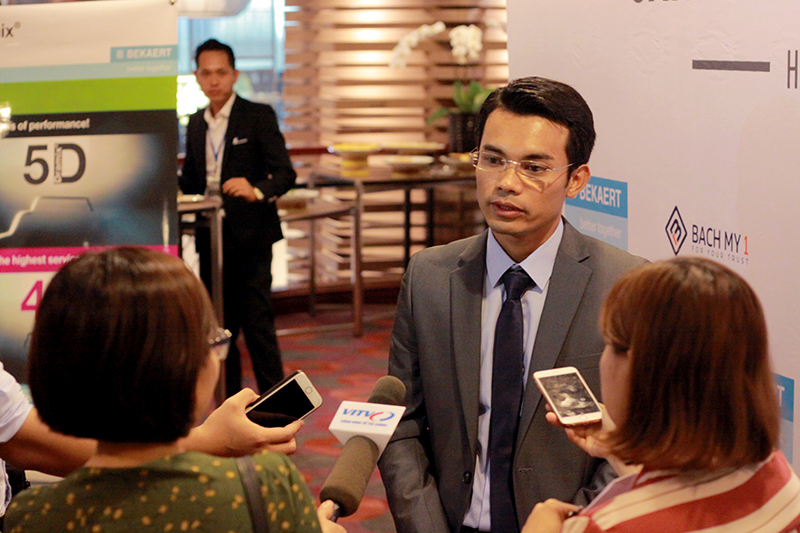 Mr. Torpong has master degree of Civil Engineer from Thailand. He worked in various field in construction industry for 20 years and later served as specialist in high performance product such as high performance bar, GFRP, and including the high performance steel fiber. 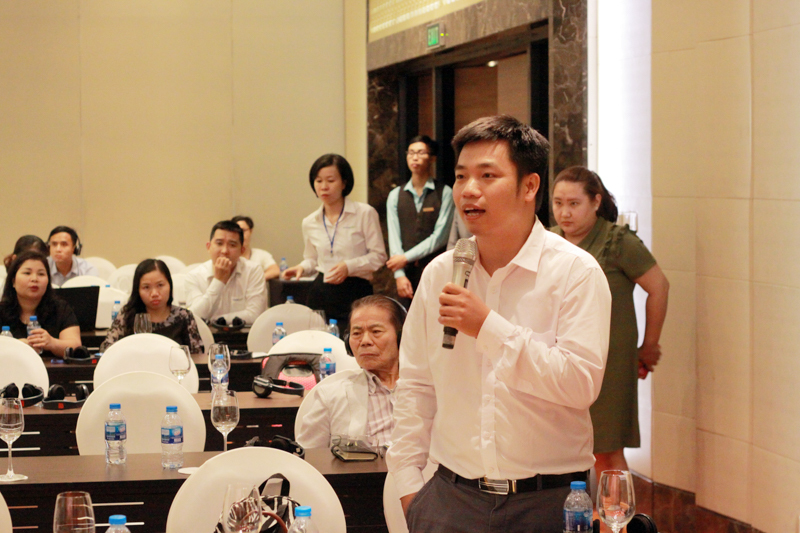 He also shared his expertise by being an active speaker to university and civil engineering organization in Thailand. Right now Mr. Torpong is working with Bekaert, world leading in Steel fiber, for Technical Manager of SEA. 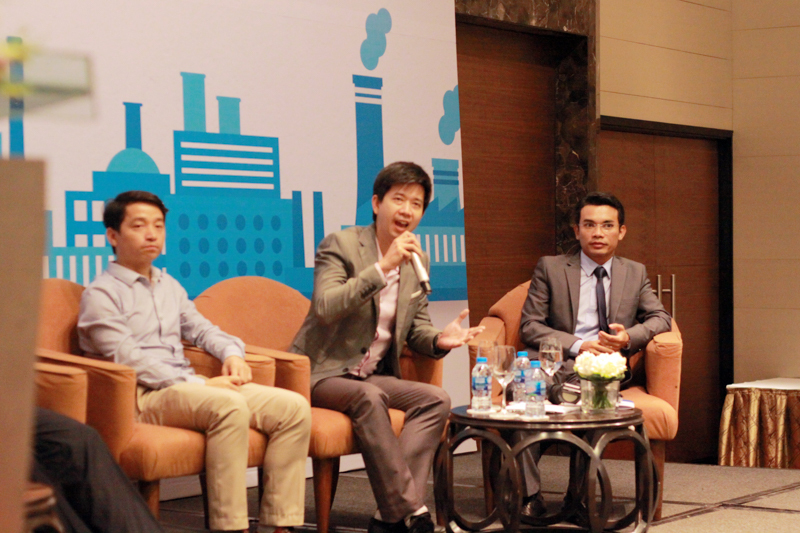 Referring to the risk of poor quality concrete floor, Mr. Torpong Thanadka, Bekaert Group (Belgium) said: “Floors is key factors to improve the performance of equipment and machinery. If the technique of floor construction is not good, it can break the floor. This situation mainly occurs after two years of completion and may be greatly bad affect the business performance of enterprises. 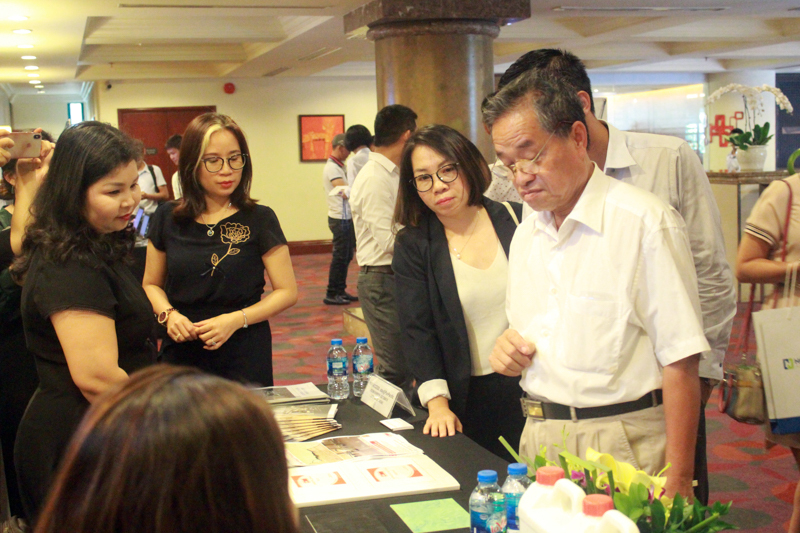 Mr. Nguyen Duc Tuong, representative of Bach My Corporation – the contractor specializing in super flat concrete flooring said: “In addition, under the conditions of Vietnam, concrete floor problems need attention of investors, the bid solicitor, especially the construction contractor. 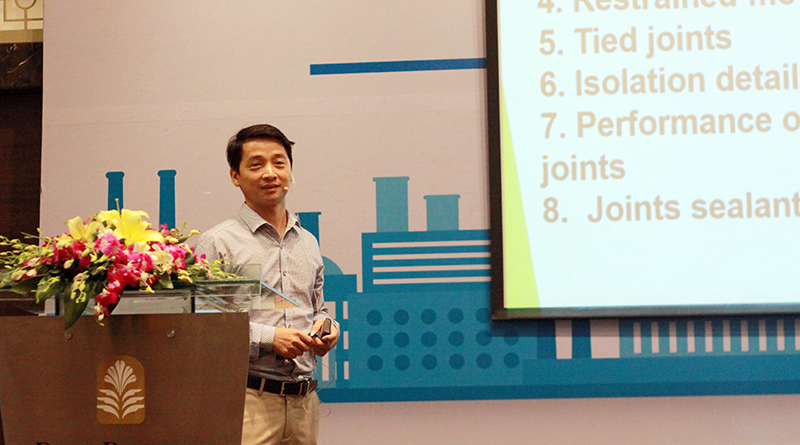 According to Mr. Tuong, most of the concrete floors in Vietnam’s industrial parks are built on farmland. Therefore, the bottom of the foundation is often unstable, causing risks such as slumps, faults, can affect the operation of machinery and equipment involved in production activities of enterprises. 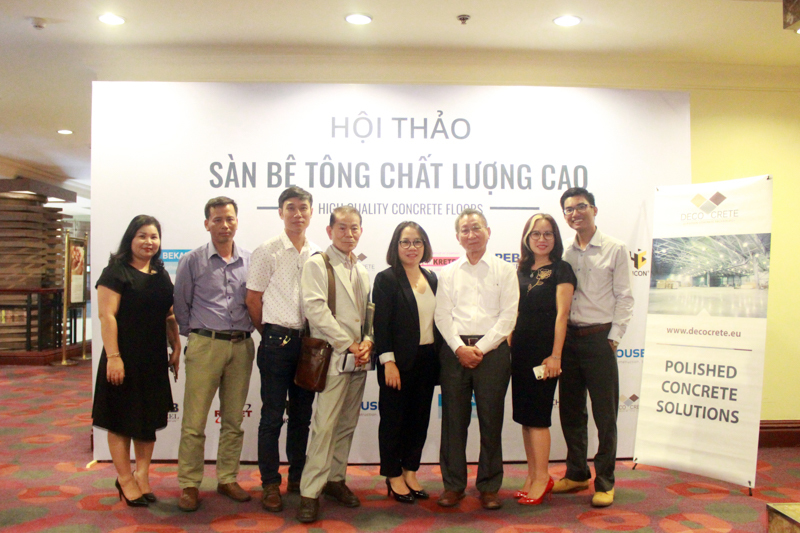 Mr Nguyen Duc Tuong – As a founder of Bach My Group with more than 20 years of experience in high quality concrete floor construction and coating application, Mr. Tom Nguyen is the pioneer applying super-flat standards in flooring construction, leading Bach My become one of the top contractor of super-flat floor in Vietnam. 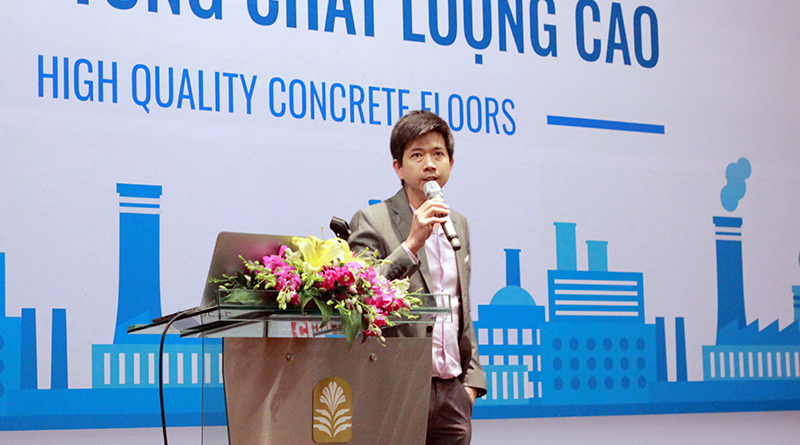 On the issue of cost, Mr. Tuong said that many investors, Vietnamese contractors often think high quality concrete flooring means high cost, but not so. High quality concrete flooring meets the requirements of quality, dust-free floor treatment, no toxic gas from the bottom up, flat to put the machine up without deviation. 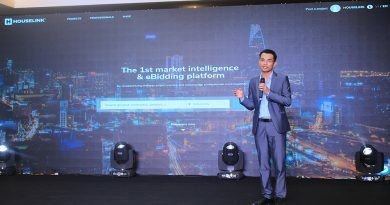 “High quality concrete flooring means taking care of it properly, producing it properly and not making it more expensive but calling it high quality”, Mr. Tuong emphasized and pointed out the case when it came to bidding, the investor still prioritizes the price, affecting the quality of the works. 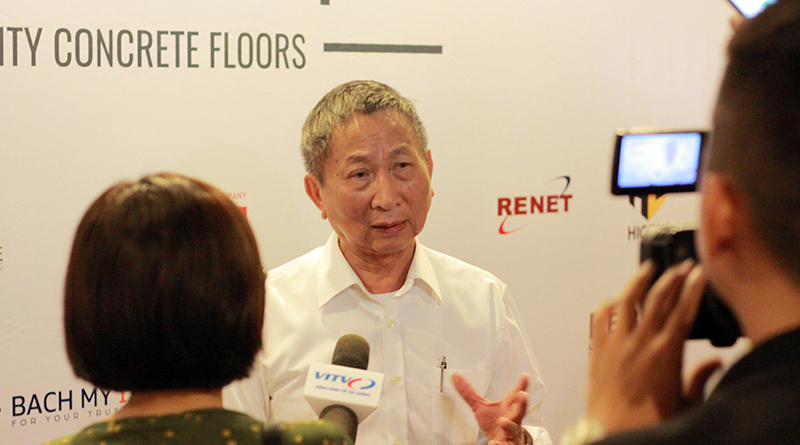 Mr. Bruce Lee – Present General Manager of Cemkrete Malaysia and China. 35 years of hands on working experience in Production, Sales and Technical Service of Coatings, Construction Chemicals and Polymer Flooring Product. 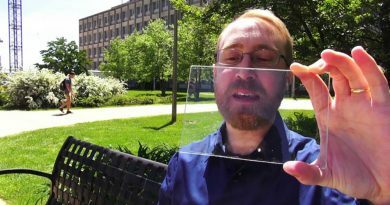 Wide exposure to the field of Petrol Chemical, Manufacturing, Commercial, Engineering and Pharmaceutical environment application. 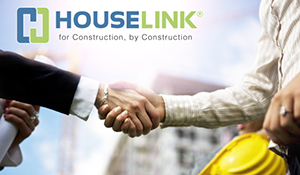 In the context of construction works are increasingly demanding in terms of quality, including concrete floor, requiring the construction companies need solutions, especially the application of technology to improve the floor quality as well as reduce the cost. 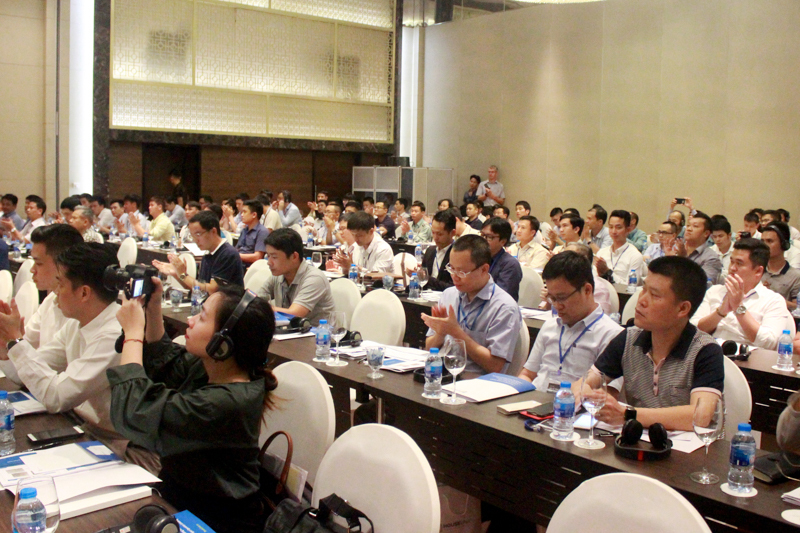 Reflecting on this urgent need, at the workshop, the opinion of many construction consultants said that many countries in the world have stepped up the application of technology to improve the quality of concrete floor. 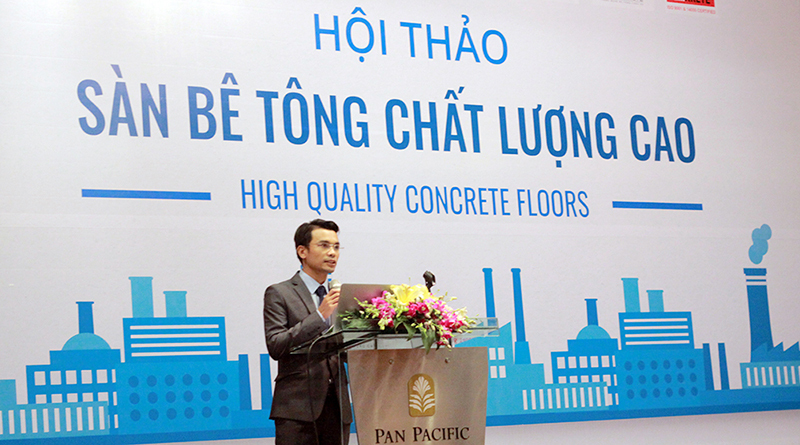 In Vietnam, for the past 10 years, advanced technologies related to concrete floors have been applied, but many difficulties. In fact, there are not many units to apply this because of the high cost, the owners themselves, consultants have not focused on improving the quality of concrete floor. 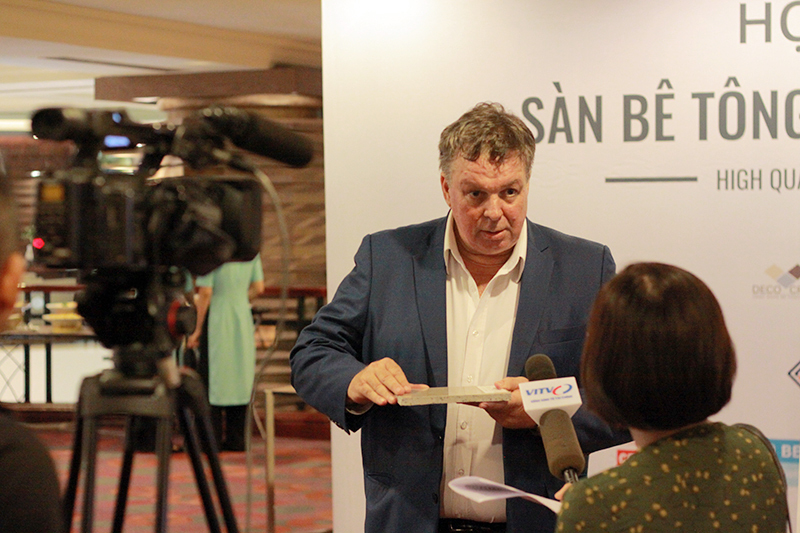 Mr. Jan Peeters holds a master degree in Civil Engineering and Business Adminstration from the Netherlands. Mr. Peeters has over 30 years of experience in the field of concrete and has started the company DECO CRETE 5 years ago in Vietnam. 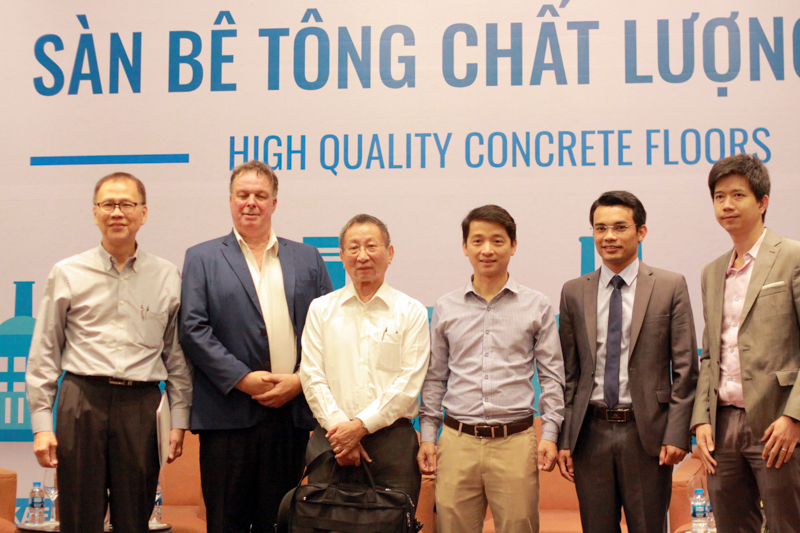 DECO CRETE is a leading producer of chemicals and admixtures for concrete surfaces in Vietnam. Mr. Peeters is now the Managing Director of DECO CRETE. 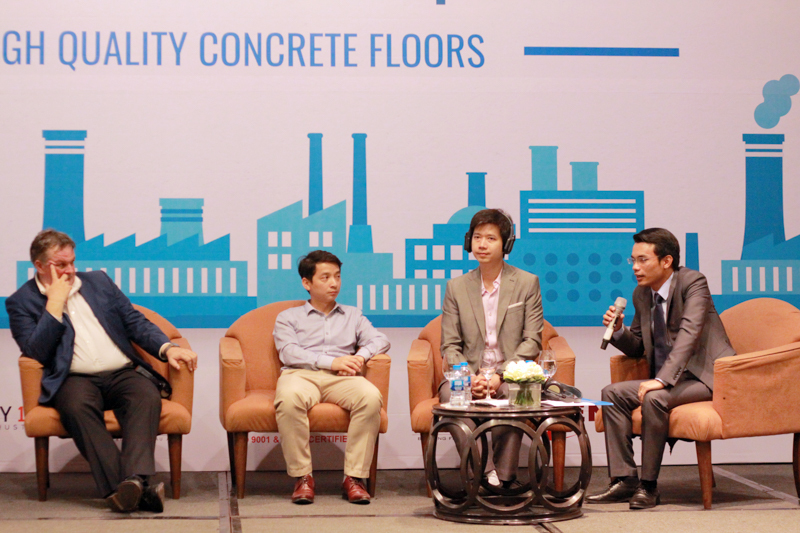 Regarding the potential application of high quality concrete flooring in Vietnam, the comments point out that we have enormous potential. 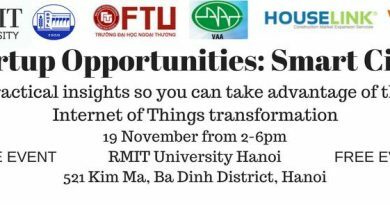 The reason is that, in recent years, Vietnam has strongly attracted foreign direct investment (FDI) capital, bringing high standards of floor quality to increase business efficiency. 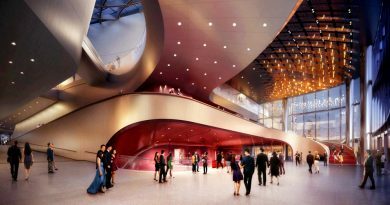 Moreover, in the country, the investors, the tenderer increasingly demand high quality of works. 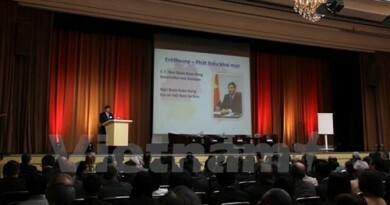 Mr. Trinh Dac Hieu – Deputy General Director of Hicon JSC presented at the seminar. 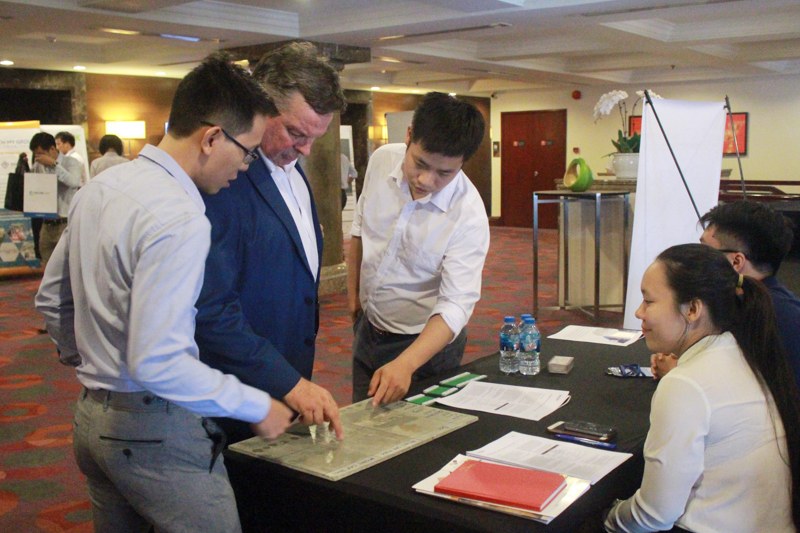 Concrete flooring design, super-flat floor construction technology, and finishing technologies have been shared and discussed by experts from Bekaert, Cemkrete and Deco Crete, as well as receiving special attention from participants. The questions revolve around how to minimize vibration on the concrete floor, optimize, reduce cracking in concrete flooring as well as problems affecting quality, durability of concrete. 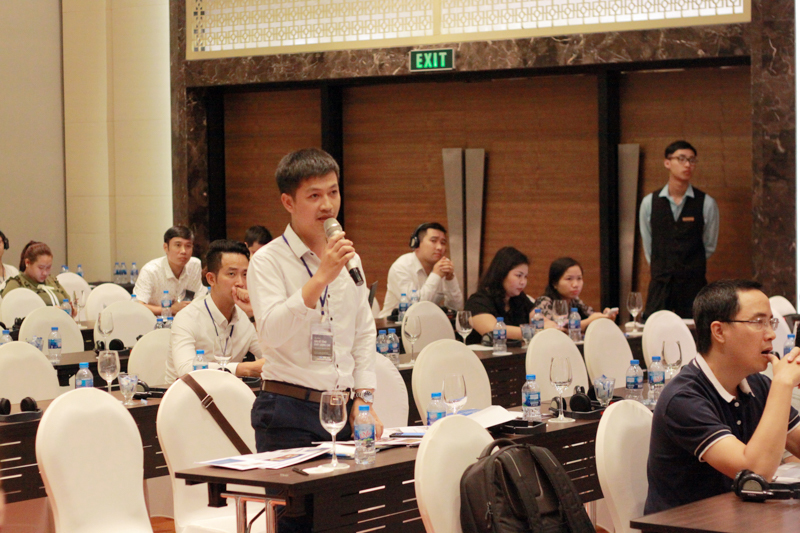 At the meeting, experts discussed the impact of the environment on concrete floors and the maintenance as well as the requirements of mechanical, quality of manpower in construction, are important factors to ensure the quality of the super-flat floor.